What's the weather forecast for Gore Mountain this week? Check out the long-range weather forecast for Gore Mountain, including temperature, predicted snowfall and wind details at the summit and base throughout the day for the next week. Tab over to overview or Hour by Hour for alternative views of the Gore Mountain weather forecast. Very decent condition in the afternoon of 2/17. Looks like it didn’t rain at all or just a little bit on Friday. Excellent day today. Morning was good up top. Had to ski sides of rumor and lies because ice. Afternoon was good too. 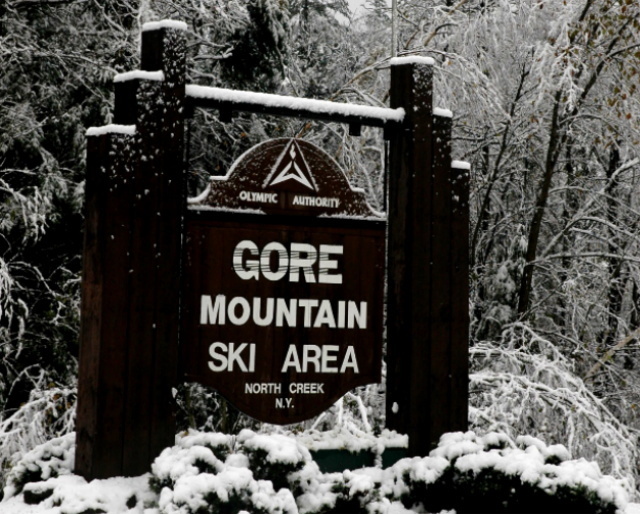 1/13/19 Gore was great today. They got a good amount of fresh snow and most trails are open including the rumor. It was still snowing when I was leaving....very fun day. Today was legit dangerous. Do not go near this place until they get some snow.